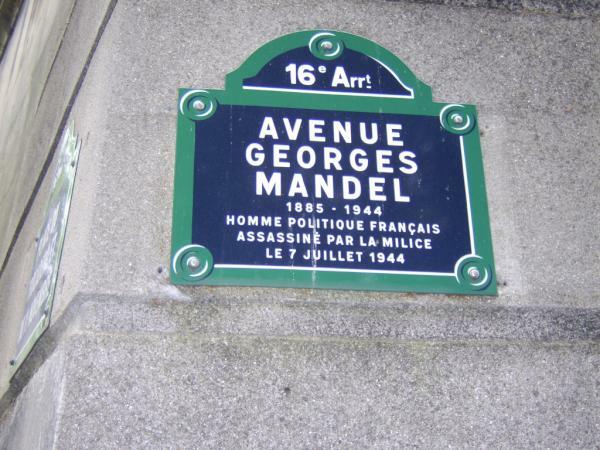 Spotted in Paris: this street named after executed politician, Georges Mandel. Mandel died 69 years ago today, on July 7, in 1944 at the hands of the Milice, a paramilitary force which collaborated with the Nazis. Born in 1885, into a prosperous family (his given name was Louis-Georges Rothschild, though he was no relation to the banking family), Mandel’s political career began at age 21 as a member of the personal staff of French Premier Georges Clemenceau. He went on to serve in the National Assembly from 1919 to 1924, and then again from 1928 to 1940. In 1940, he was transferred to the Ministry of the Interior by then French Premier Paul Reynaud, with whom he shared the conviction that no armistice should be made with the German invaders, and that the battle should continue, even if only from France’s colonies in Africa. After the resignation of Reynaud and the establishment of the Petain/Vichy government, Mandel sailed to Morocco, where he was arrested and sent back to France and imprisoned. He was handed over to the Germans, and put in concentration camps in Oranienburg and Buchenwald. Mandel was returned to Paris on July 4, 1944, as a hostage. 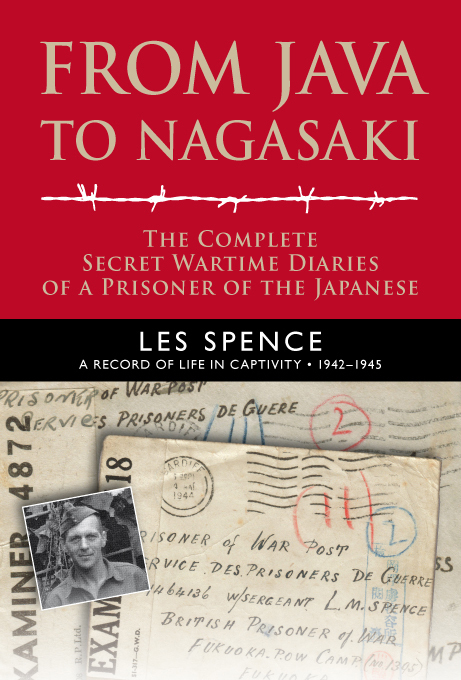 While being transferred from one prison to another, he was captured by the Milice. Three days later, the Milice took Mandel to the Forest of Fontainebleau, where they executed him. He was buried at Passy Cemetery. At 8.30am on July 7, 1916, the 38th (Welsh) Division began its attack on Mametz Wood. The capture of the wood was key to a successful attack on the German second line in this area of the Somme battlefield. The first advance floundered in chaos 200-300 yards short of the wood, and a further attack at 11am met with the same fate. The Germans were well dug in and to approach the wood the attacker had to cross an open field. After 15 hours of continuous fighting the Welsh were forced to regroup. During the afternoon of July 11, the decision was taken to withdraw the Welsh Division from the battle area. The 38th Division was relieved by the 21st Division, which cleared the remainder of Mametz Wood by midday on July 12, encountering little resistance. The Welsh Division did not have the satisfaction of seeing the job through and witnessing the total capture of Mametz Wood. 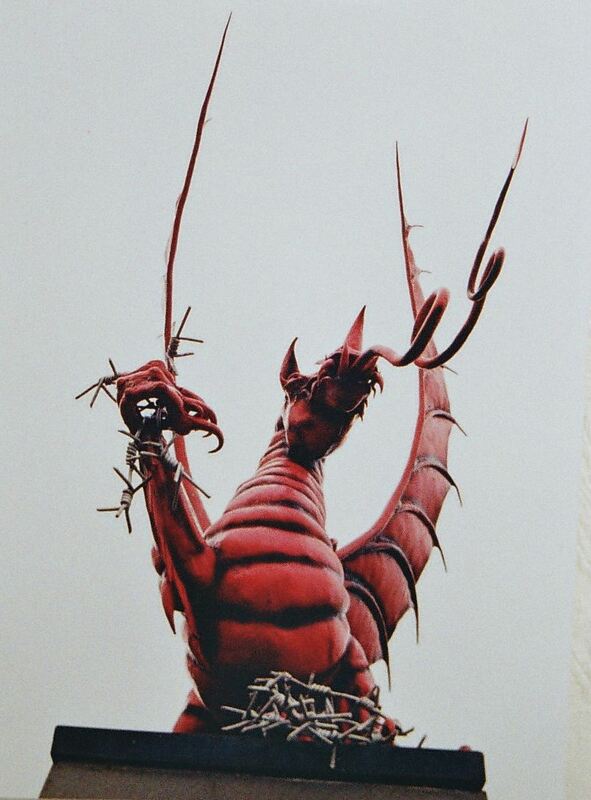 As this detailed article by Dr Robin Barlow, of Aberystwyth University, notes: “The human toll at the battle of Mametz was a high one. “Between 7-12 July, 911 NCOs and other ranks from the Welsh Division lost their lives, plus 37 officers. In addition, many hundreds more men would have been posted missing, their bodies never recovered. The 16th (CardiffCity) Battalion, Welsh Regiment suffered the greatest loss with 153 men and five officers killed, 129 of whom (and three officers) died on July 7. “The 14th (Swansea) Battalion, Welsh Regiment had entered its first major engagement of the First World War on July 10 with 676 men; by nightfall, 75 men and one officer had died, with a further 376 casualties. More than half the Battalion was lost in one day. The battle has gained an iconic status in Wales. 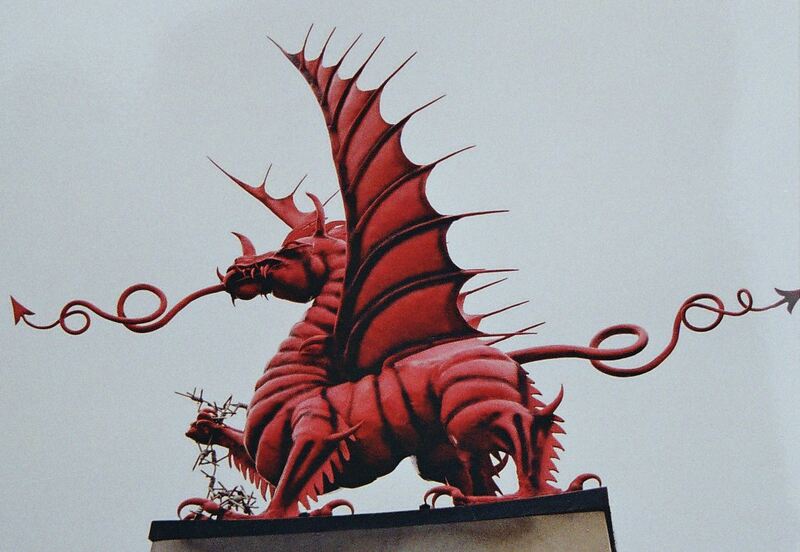 Dr Barlow writes: “Although the name of Mametz Wood has come to symbolise the sacrifice and commitment of Welsh troops in the First World War, their actual contribution – and even their bravery – is wreathed in controversy and debate. Was it a glorious success or a chaotic failure?